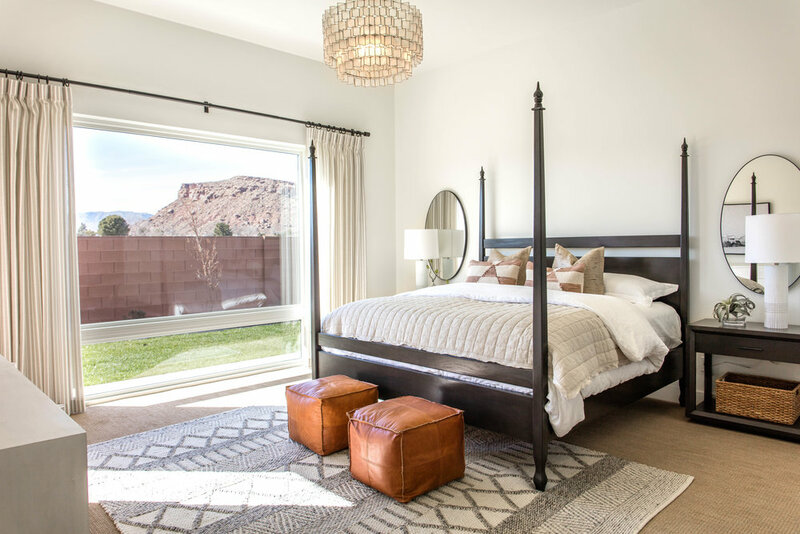 Whether you are building your dream home or revamping a master bedroom, we will guide you through the entire design process, from the preliminary phases to final installation. Our client’s needs are as individual as the projects we design. We provide an array of client services for the residential, hospitality and commercial arenas. We believe success is achieved by attending to the details, providing excellent customer service, and allowing seamless collaboration between architects, contractors, and clients. We are a full service design firm based out of St. George, UT. Our services range from residential to commercial and we collaborate from concept to completion. 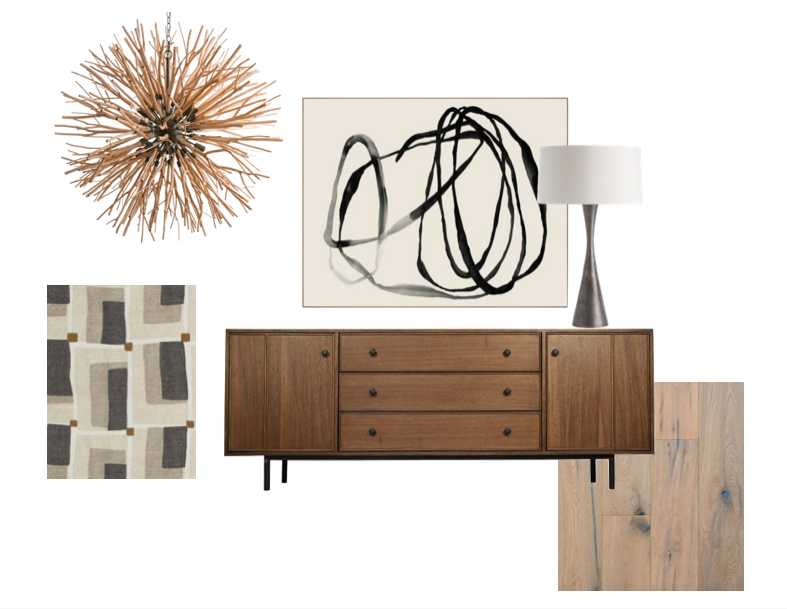 Kristen Brooksby Interior Design aims to help each client curate a home that reflects their personal taste and style. 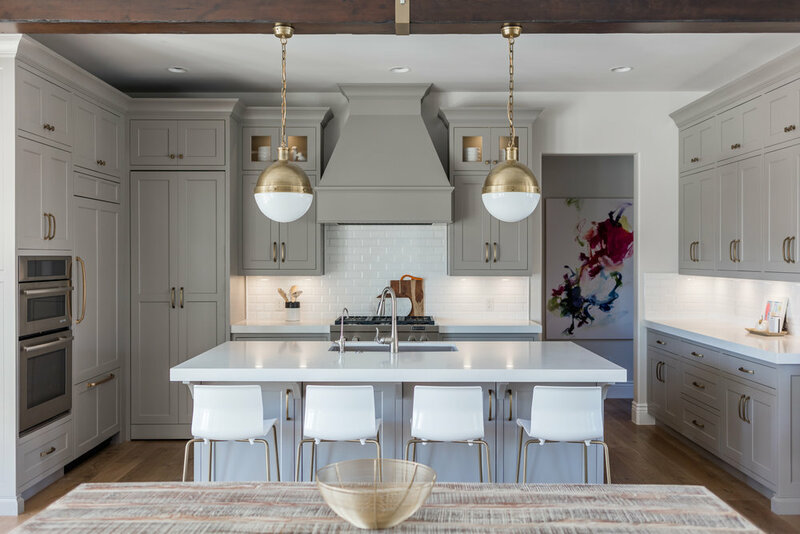 Whether your project is a large-scale custom build or a small renovation, our design firm assists clients with a wide range of challenges including plan development, construction site visits, cabinetry design, finishes, furniture, window treatments, styling, and more. Understanding that each project is unique, our design process can range from spec consultations to complete involvement during construction phase to completion. Our design firm has experience in commercial projects in the greater Southern Utah area. Projects have ranged from historic renovations to architectural consulting for large-scale housing developments. 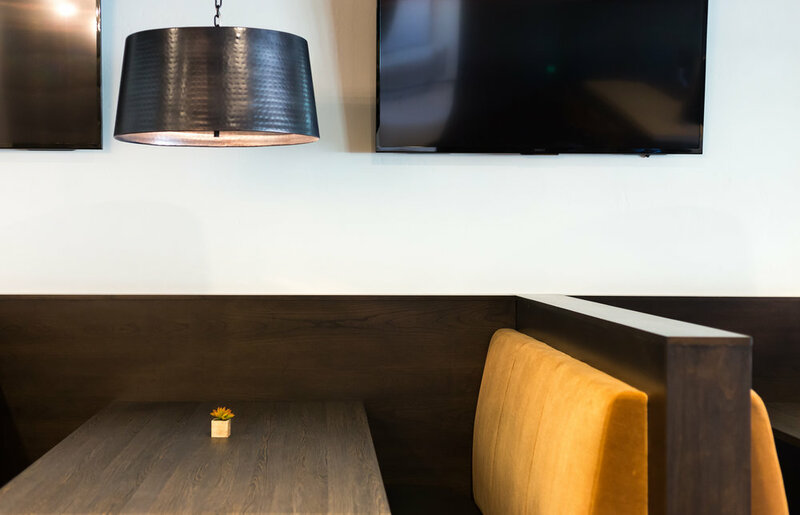 With a large line of commercial grade furnishings, window treatments, wall coverings and more, our services can assist any commercial project from concept development to interior finishes to turnkey furnishings for nightly rentals. There are hundreds of details that need to be determined when building or renovating a home from paint colors and countertops to light fixtures and window coverings. For clients wanting guidance and help making decisions, we offer a service to assist speccing all the desired details to conceptualize your home. After several consultations, we will present a comprehensive overview of your home with a design package which will include detailed specifications.